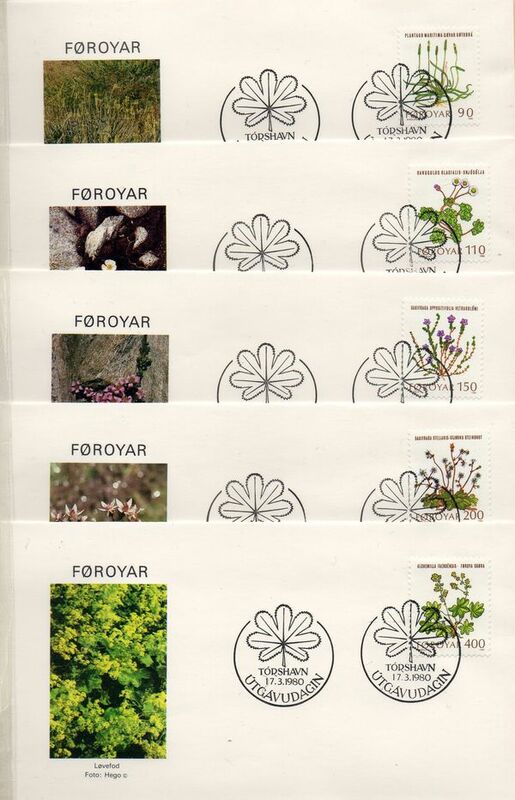 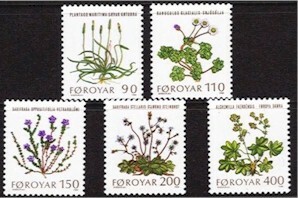 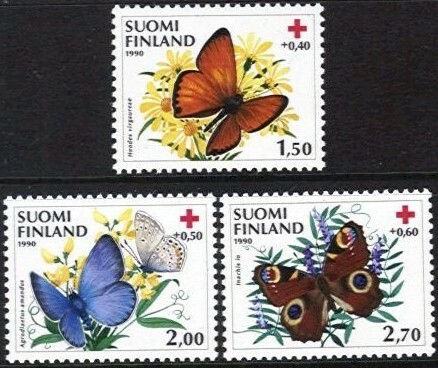 Flowers set of 5 stamps issued 17th March 1980. 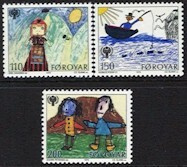 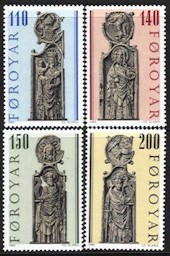 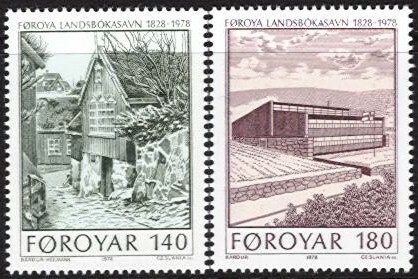 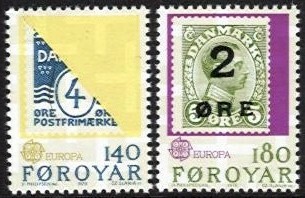 This set of stamps was designed but not engraved by Czeslaw Slania. 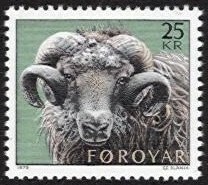 S.G. Nos: 47/51.